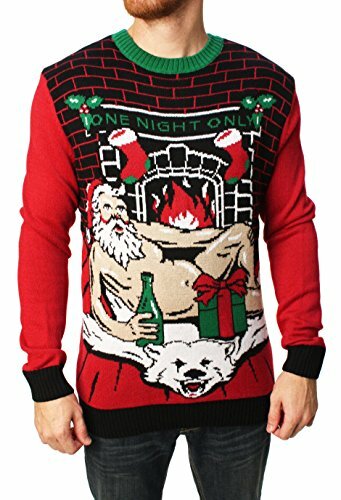 If you want to turn heads and are looking for shock value then this is the sweater for you! 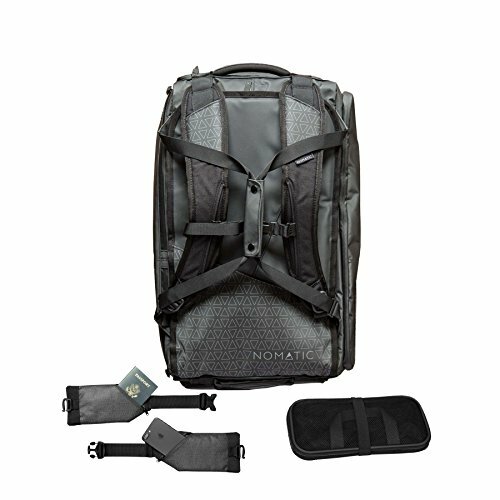 There are lights that are motion activated, and the lights can be removed for washing. The World of Eric Carle is full of memorable characters and amazing, classic stories. 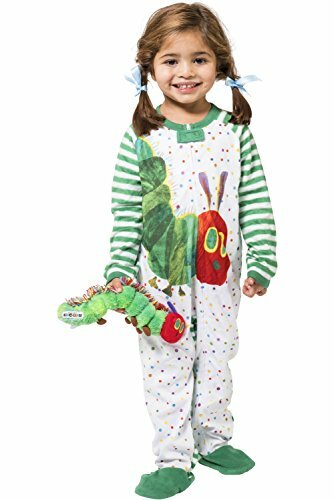 Dress your little one in a Very Hungry Caterpillar fleece pajama sleeper to ward off the winter cold and keep them warm and fuzzy as they drift off to sleep. Featuring striped arms, an all over polka dot pattern on the body and the unmistakable Very Hungry Caterpillar crawling across the front, these pjs are comfy and cute. 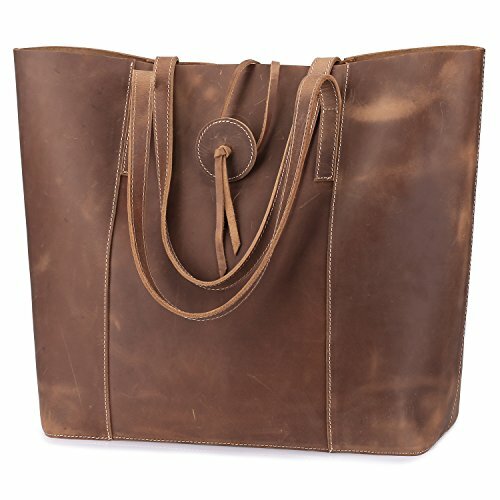 Find a structured tote that till stay upright an not spill it's contents in the middle of a meeting. 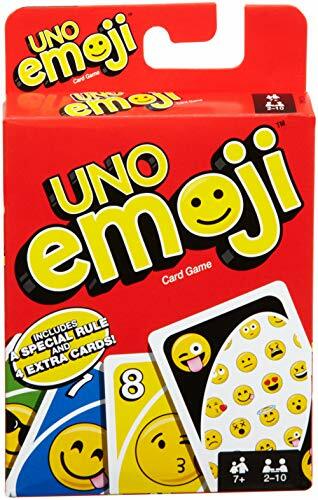 Show your style at family game night with Uno-emoji! 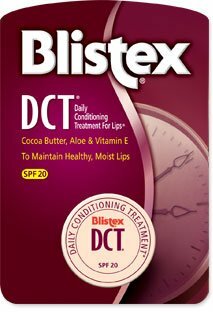 I basically grew up with this stuff. 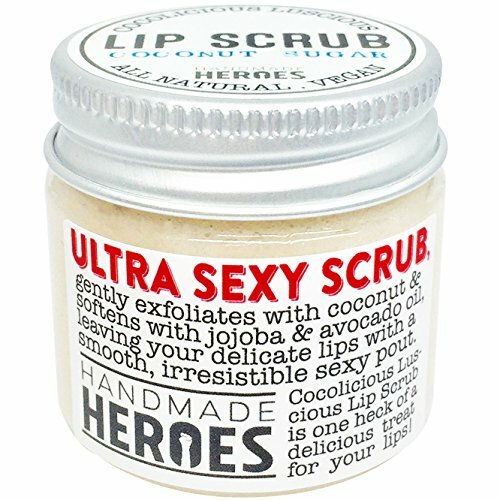 Love the smell, and it's got spf protection - the skin on the lips is especially sensitive, so this is super important! 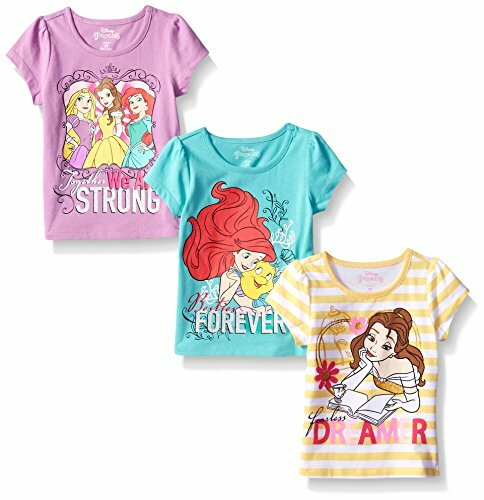 What an adorable 3 pack of baby-tee styled Disney princess tshirts. Smashing!